The teaser reiterates the display hole for the camera which a at the usual top left corner of the panel. Huawei is gearing up to bring its next flagship smartphone for the masses this month itself. 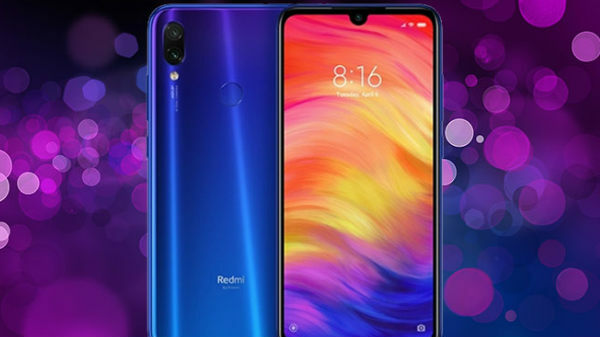 The Chinese tech giant will be releasing the Huawei Nova 4 smartphone which will be competing with the likes such as Samsung Galaxy S10 and others. The Huawei Nova 4 is slated to launch on December 17 in the company's hometown China and as the leaks have revealed the device will come with an in-display hole which will house the front camera. With this Huawei will drop the notch display trend for the Nova lineup to allow for a maximum display area. 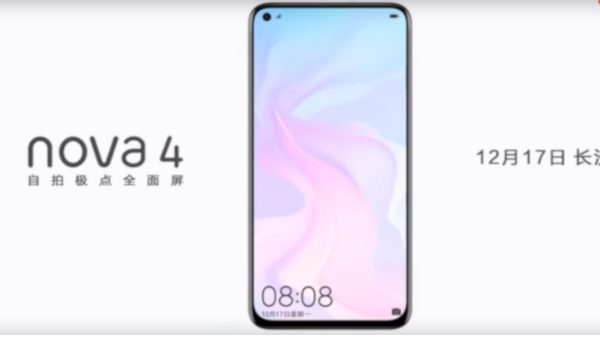 While the Huawei Nova 4 has been leaked a number of times of the web revealing some key specifications and features, a new teaser has been shared by the company itself confirming the display type which it will offer. Huawei has shared the teaser of Nova 4 on its Weibo page in China. The teaser reiterates the display hole for the camera which is placed at the usual top left corner of the panel. The teaser shared on Weibo by Huawei does not reveal any specific details regarding the hardware and other specifications of the smartphone, however, it does showcase the design of the smartphone's front panel. The display panel appears to be similar to the Infinity-O display type on the Samsung Galaxy A8s which is slated to launch today in China and the Galaxy S10 lineup which is expected to be released during the MWC 2019 which will take place in February next year. Some other leaks related to the Huawei Nova 4 suggests that the smartphone will run on the flagship Kirin 980 processor which will be further clubbed with 6GB of RAM to take care of the multitasking. 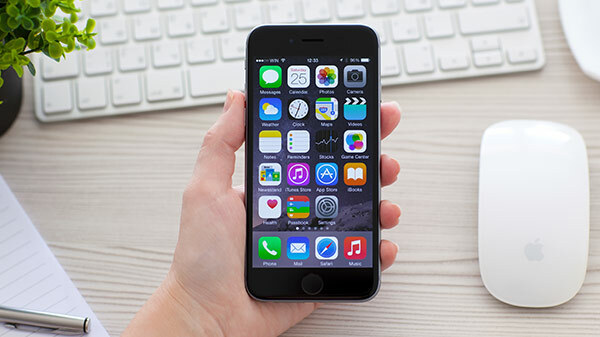 The smartphone will have a total of 128GB of internal storage. The device will ship with Android 9 Pie out of the box based on the company's own EMUI 9.0 skin on top.